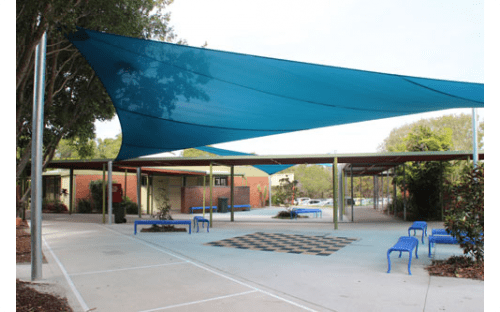 Many schools apply for grants for a new playground, but grants on occasion only cover part of the cost. 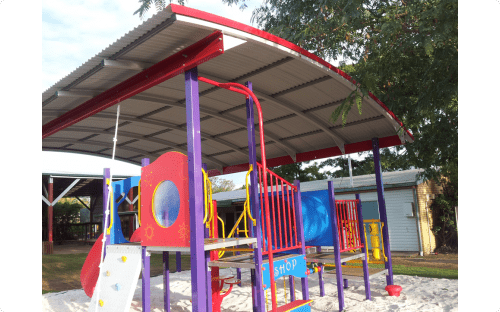 Fundraising becomes an essential component to seeing a new playground come to fruition. 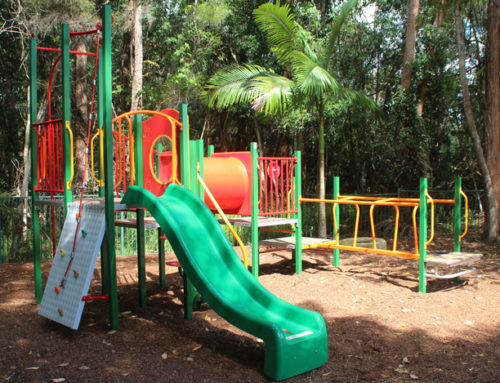 Having a plan in place to fundraise for your new playground, is a great way to make raising money easy and simple. 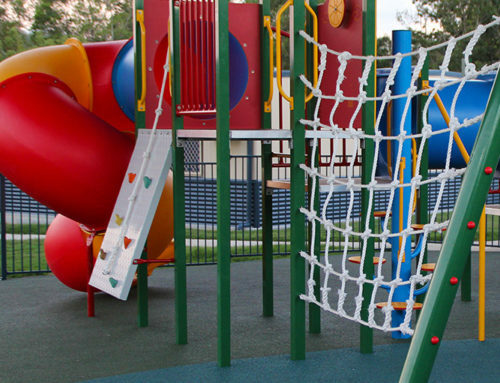 Obtain a picture or draft your own drawing of the playground design you’re interested in. 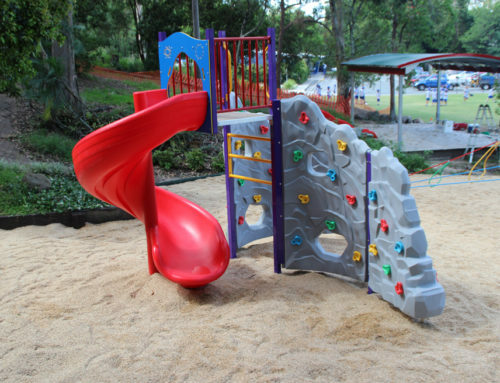 Take this to your playground supplier and finalise the design and price. This will then give you the monetary target which will be required to be fundraised. To prepare it is best to create a committee, made up of a group of people who are willing to help out with the project. Parents, teachers, students, volunteers from the community are all good choices. Set some goals with the committee and the monetary target you want to achieve, then set a time frame for this. 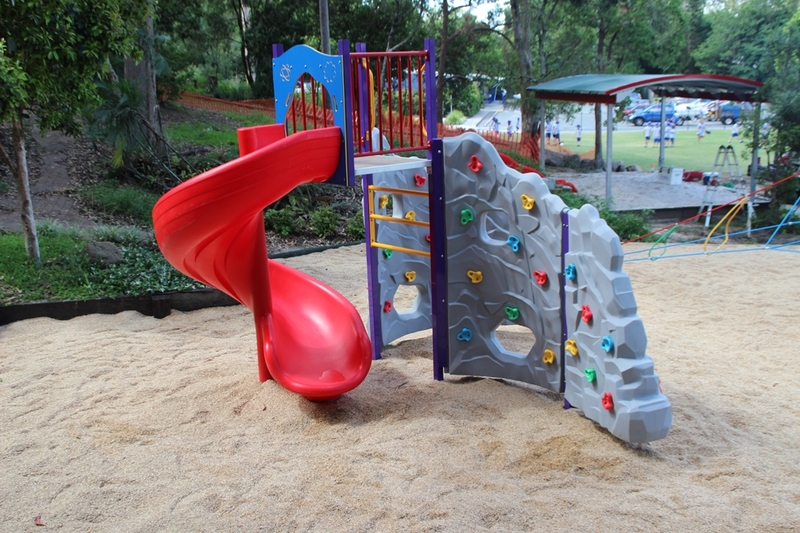 Use the playground design to create excitement for your fundraising task amongst the committee. 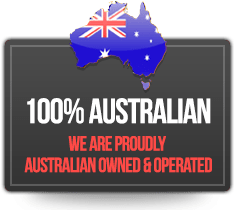 Approach your local businesses for contributions and donations. Many corporations and businesses will donate for a good cause if asked correctly. Using social media platforms such as Facebook and Twitter along with local radio and newspapers are a great way to obtain free advertising for your upcoming fundraising events. Keep your community updated on the progress of your fundraising efforts and continually invite them to support your project. Social media is a great free way to keep everyone informed of your efforts and gives them the opportunity to offer advice and support. Make sure you find a way to recognise the donor’s support for your fundraising. 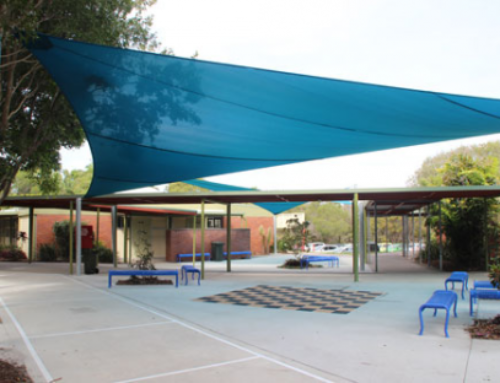 A grand opening or a ribbon ceremony is a way that everyone who supported your school can be involved. This helps create a sense of pride and ownership to the parents, donors, students and volunteers. 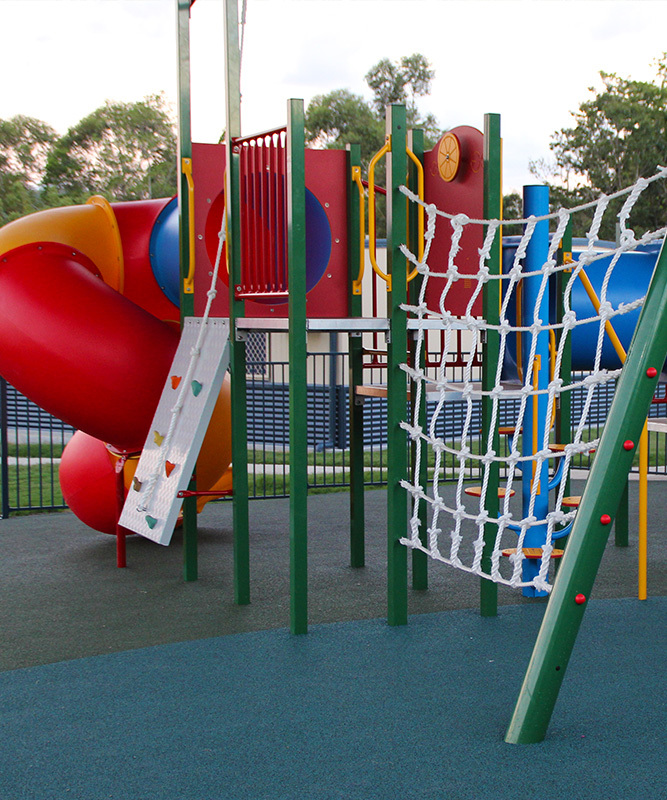 For help with choosing your playground design contact us today.